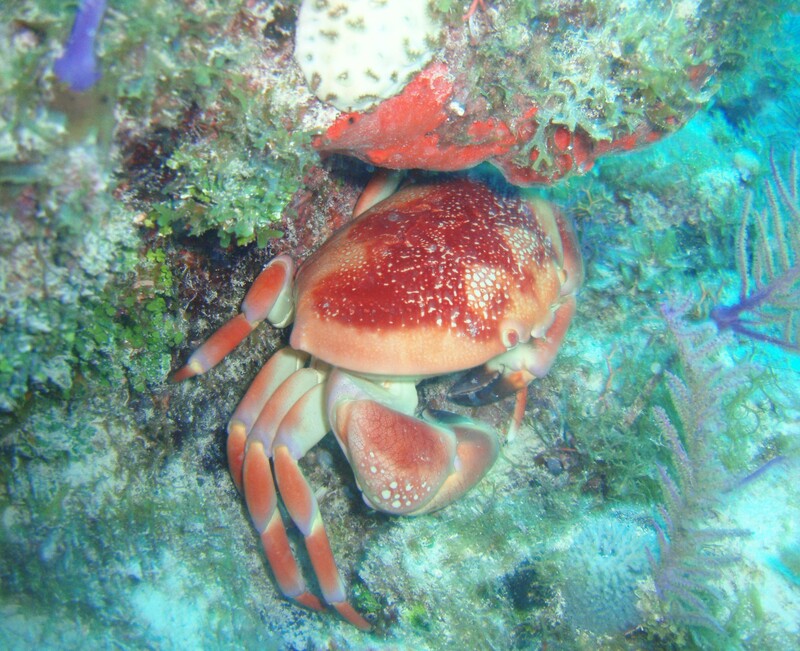 This is a Coral Crab. Photo by Rod (full size picture) taken at Key Largo Dry Rocks, Key Largo, FL 14 March 2009. 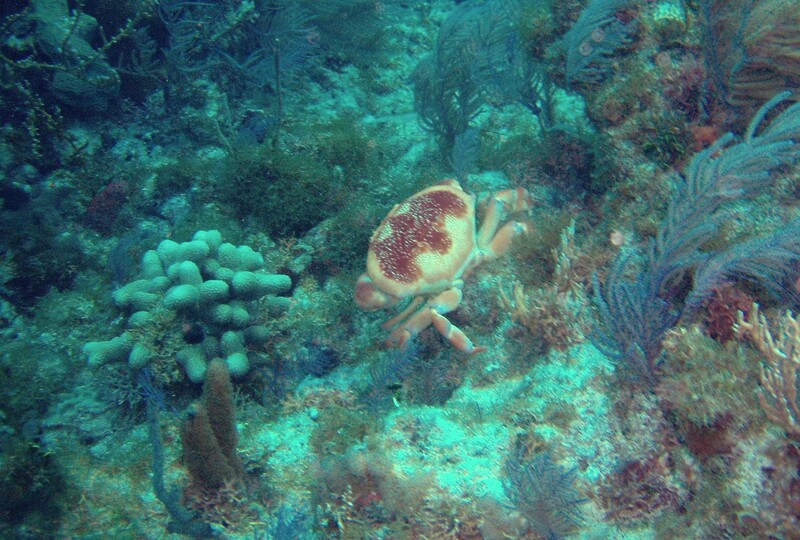 This is the same Coral Crab. Photo by Rod (full size picture) taken at Key Largo Dry Rocks, Key Largo, FL 14 March 2009.